येशु stairs. . Wallpaper and background images in the येशु club tagged: love jesus fan art. These could be the stairs that Jesus will use when He comes the second time. He will descend from Heaven and rein lovingly as our King on the new Earth. This would be a very fitting stairway for our saviour ! 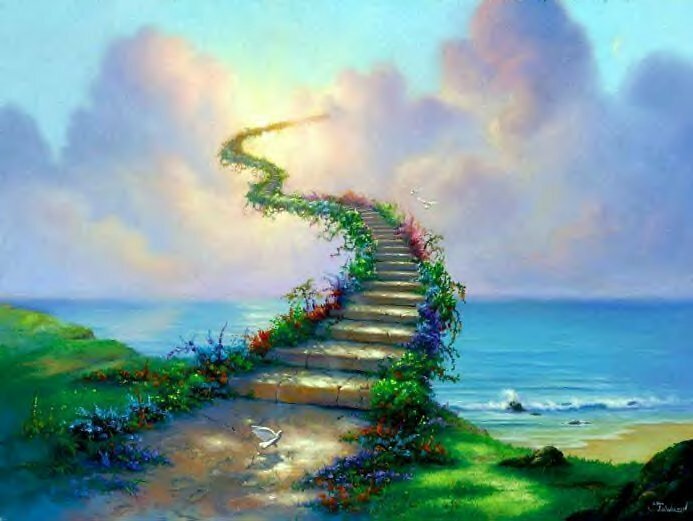 beautiful stairs to heaven !! god bless you clarklover !! !